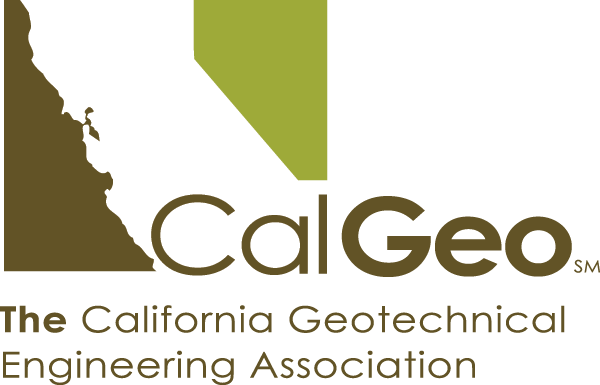 CalGeo gathers detailed salary, bonus, overtime and employment information from participating geotechnical firms. Participation is voluntary but participants receive the salary survey information free of charge! The survey form has been updated in Excel format to simplify your companies’ data entry process, obtain more comprehensive and useful data, and allow for enhanced database processing on our part. We welcome any comments or suggestions regarding the new format. We encourage all member and non-member companies to participate. The 2016 (released December 2017) salary survey is now available! All member firms that participated have been mailed a hard copy of the survey. No electronic copies are available. If you would like to purchase the salary survey, please click the link below.